This listing is for a hollow resin mold. 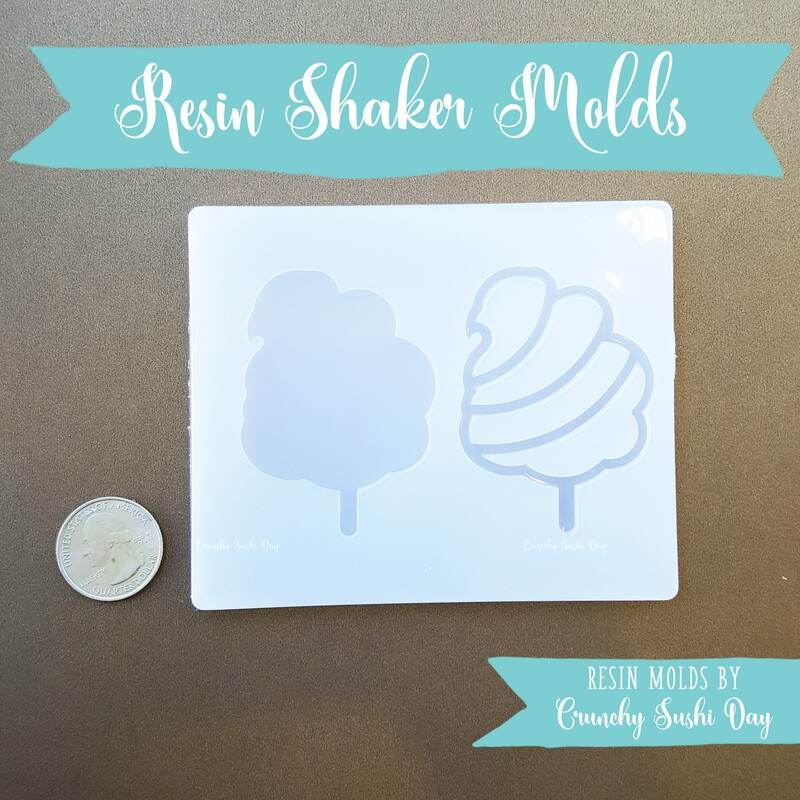 Each mold is made out of soft flexible silicone which makes it really easy to release the resin after it cures. To use, simply pour either epoxy or UV resin in the mold and wait for it to cure fully before demolding. 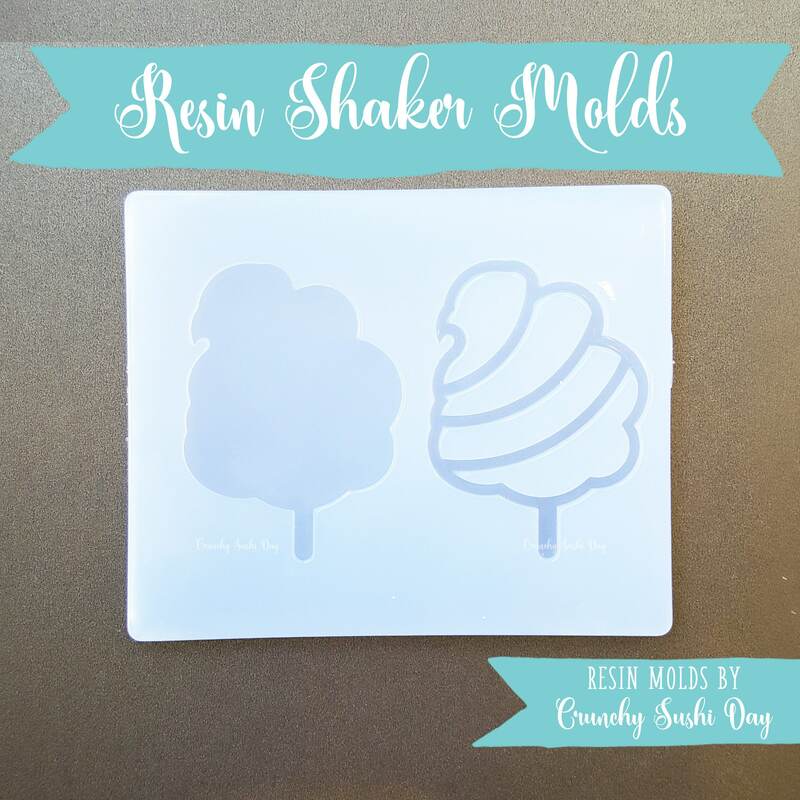 (For this mold you will have 2 sides of the charm to fuse together after you have filled your shaker mold.) Once demolded charms can be filled with glitter or small trinkets. You can also fill charms with a water or oil solution to give it a snow globe effect. We do recommend you use UV resin to instantly fuse the charm together but you may also use traditional epoxy. Please check our Instagram account @crunchysushiday for tutorial videos.